I’m super excited to share with you this month’s Peace Love Yoga themed Babbleboxx! This box was put together as a way to honor National Yoga month by focusing on products that reduce stress, find peace and unleash our inner yogi. As I mentioned in Sunday’s workout recap post, I have been making more of an effort to focus on a good 15 minutes of pre-run yoga every morning. While my barre workouts do incorporate yoga in the stretching segments, I want to really get back into the quiet minutes of yoga before heading outside each morning to run. A few simply yoga poses really help me wake up and feel loose for running while also giving me those few minutes to set my mind in a really good place for the day. I’ve always handled stress really well. I’m not sure how I ended up this way but my attitude and outlook on life has always been extremely well-balanced, even through really hard times (AKA divorce). Lately though I do find myself in a mental overload at times, especially come late afternoon after being in front of my phone or computer screen for so long. It can get to feel like too much at times which is why I look forward not only to running but to the quiet moments of yoga in the morning to mentally calm and prepare myself for life as best as possible. Okay, on to the products! As a meatless eater, protein powders have found their place in my diet. 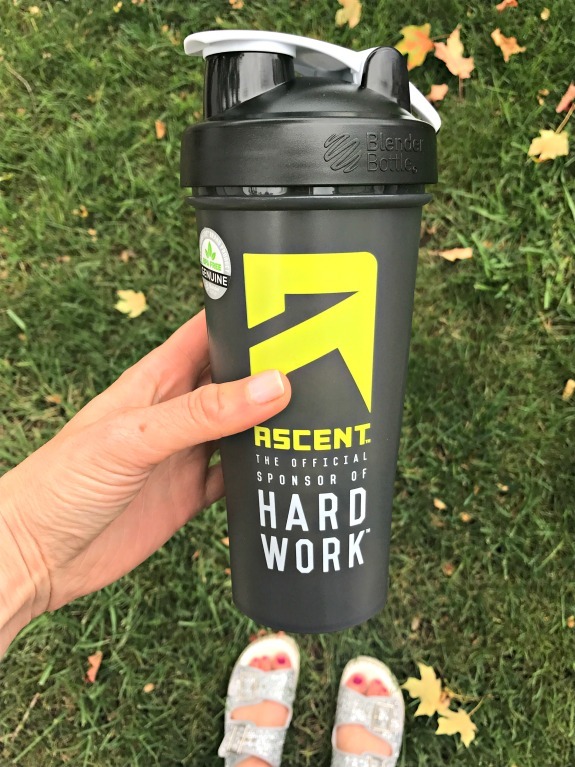 I’m a sucker for vanilla-flavored protein powders so of course I gravitated towards the Ascent Natural Fuel in Vanilla Bean!. I like how versatile protein powder can be – it’s not just for shakes! I enjoy it mixed into oatmeal and it adds that perfect amount of protein to a post-run meal. Use code “YOGA” for 10% off your Ascent purchase here! Oh boy did I need a new book on my nightstand. I used to be SO GOOD about reading and having a new novel waiting in the wings. Somehow I fell out of nightly reading habit which is not a good thing. Reading is so calming for the mind which I think is more important than ever in today’s technology heavy world. 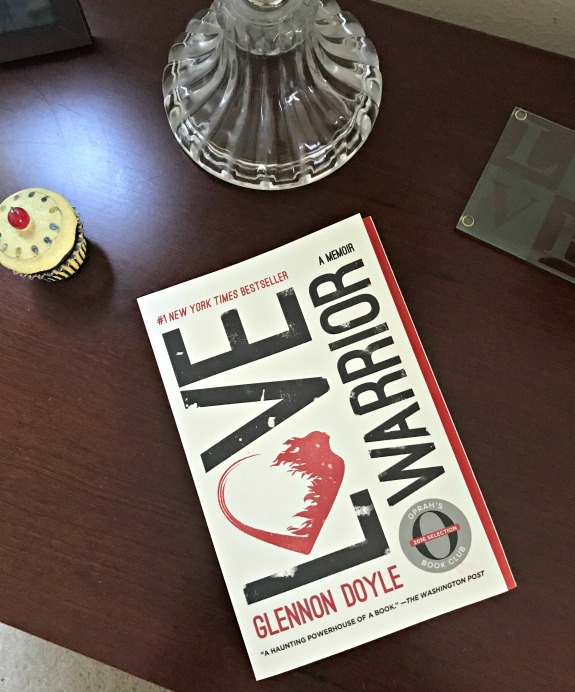 Love Warrior by Glennon Doyle (an Oprah Book Club Selection!) is an inspiring account of how we are all born to be warriors: strong, powerful, and brave. I can’t wait to get a little further into this memoir! 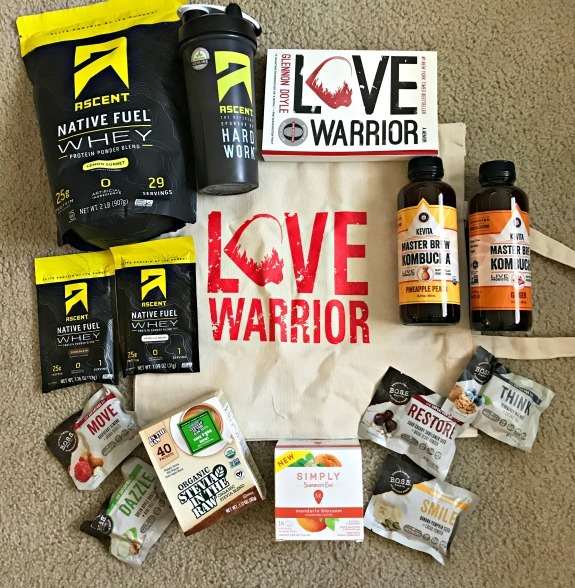 You can purchase your copy of Love Warrior here. 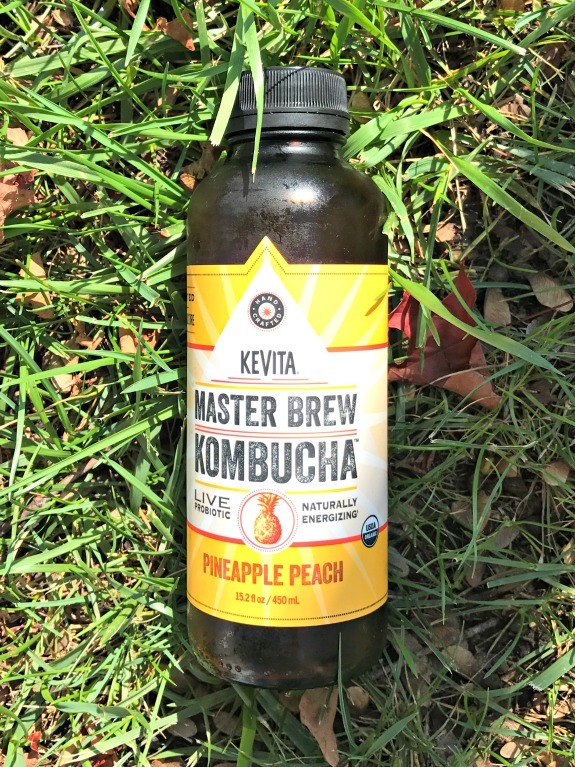 KeVita Master Brew Kombucha is fermented with a kombucha tea culture, has live probiotics, organic acids, organic caffeine, and is Verified Non-Alcoholic. I really liked the Pineapple Peach flavor but would LOVE to try the Tart Cherry. Organic Stevia In The Raw is the most recent addition to the In The Raw family of sweeteners. It’s USDA Organic Certified, Non-GMO Project Verified, vegan and naturally gluten-free. How do you take your coffee? I’m really simple – just a drop of milk. I’m not a fan of adding sweetness to my coffee but most people do like to add a packet of SOMETHING to add to their coffee. 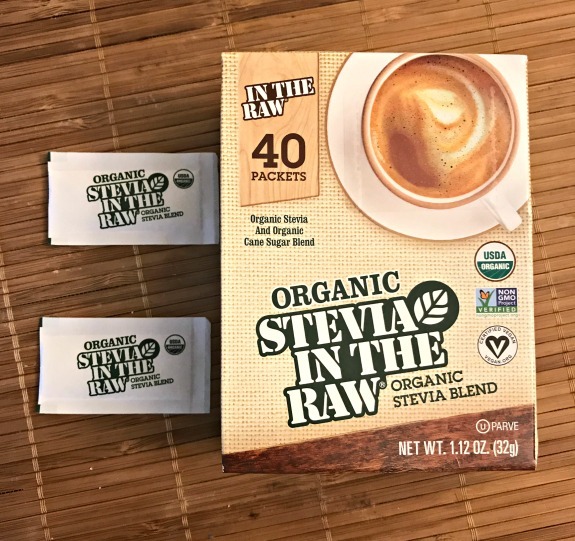 Since I do make coffee for others, having Organic Stevia In The Raw as a natural sweetener has been perfect to have in the house. One packet goes a long way! 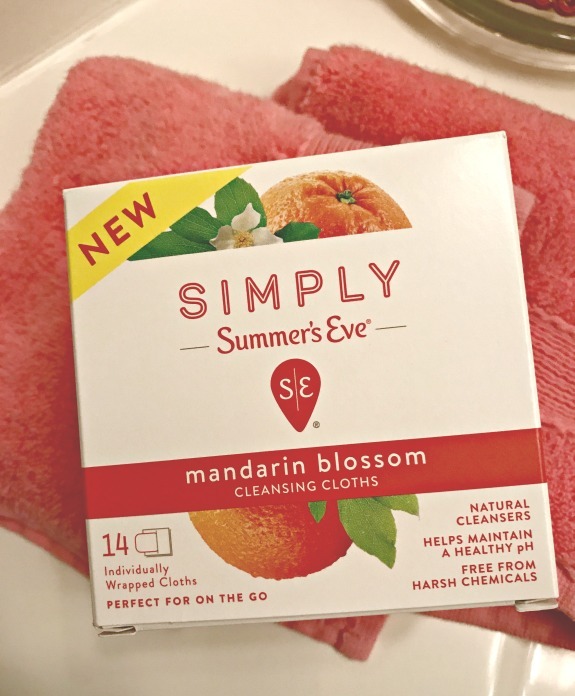 I do not have personal care experience with using cleansing cloths but the new Simply, Summer’s Eve® Cleansing Cloths help to maintain a natural PH, are free from harsh ingredients and are Gynecologist tested. Possibly a good item to throw in your gym bag? I was always big on carrying an emergency snack in my bag at all times. Somewhere in the last little while I got away from doing that which backfired on me big time recently when I was STARVING and without food. Gosh how I wish I had my emergency snack with me then. Trust me, I learned my lesson. B.O.S.S. Bars are the perfect emergency snack or anytime snack actually. They are made with only premium, raw ingredients are paleo and gluten-free too. I like that the bar types have names like MOVE, THINK, SMILE, RESTORE, DAZZLE. The RESTORE bar was my absolutely favorite. It’s funny because I wasn’t expecting to like it as much as I did! 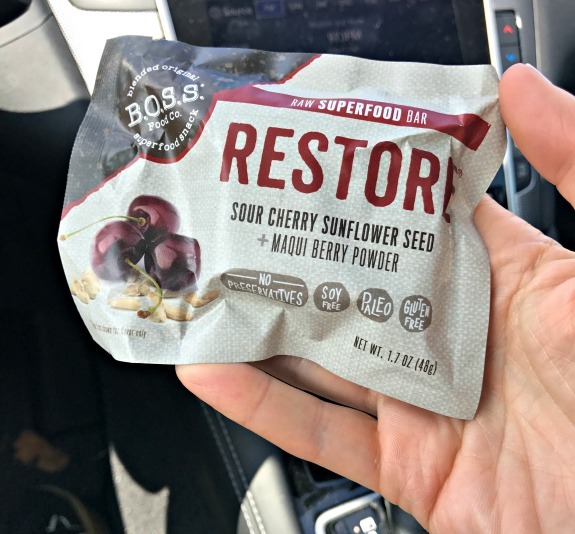 I think the sour cherry combined with the texture of the sunflower seeds is what captured the attention of my taste buds. B.O.S.S. Bars are available through Amazon Prime or you can receive Free Shipping on any 5-pack and/or case of 12 on BOSSFoodCo.com through October 15, 2017 w/code BABBLEBOSS. Do you keep an emergency snack in your bag? Are you a komucha fan? I love the idea of this babble box! Its so nice that you got to try it out 🙂 I’ve seen other sorts of monthly boxes, but have yet to sign up for one! I am a kombucha fan though, the synergy one is my favorite right now! This box looks so cool! I am obsessed with kombucha. I brew my own and I still end up buying some at the store because it is so good. I take my coffee black, with a sprinkle of cinnamon. I used to add cinnamon to my coffee too. I should really get back to doing that! I love the yoga focus on this. I’ve done Birch boxed before for beauty products and really loved them. These sound like great products! Its been a while since i had kambucha. And I always keep snacks in my bag! Yeah, I definitely feel the need again for a snack in my bag, just in case!